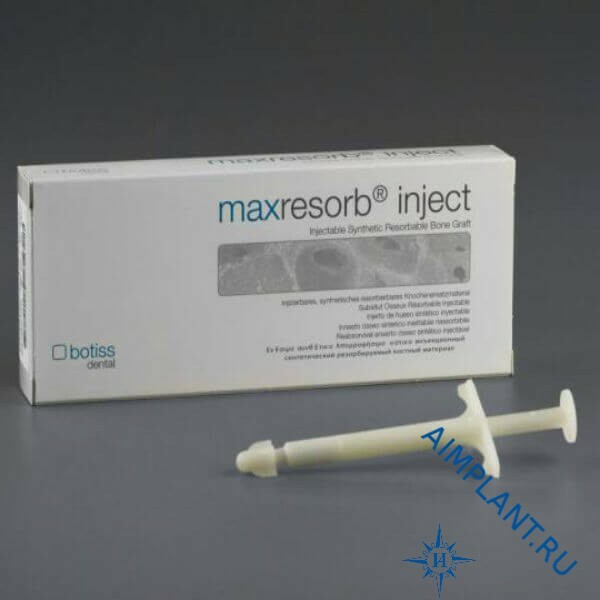 Maxresorb® inject promotes the formation of new bone, maintains volume and mechanical stability and is gradually replaced with new bone. 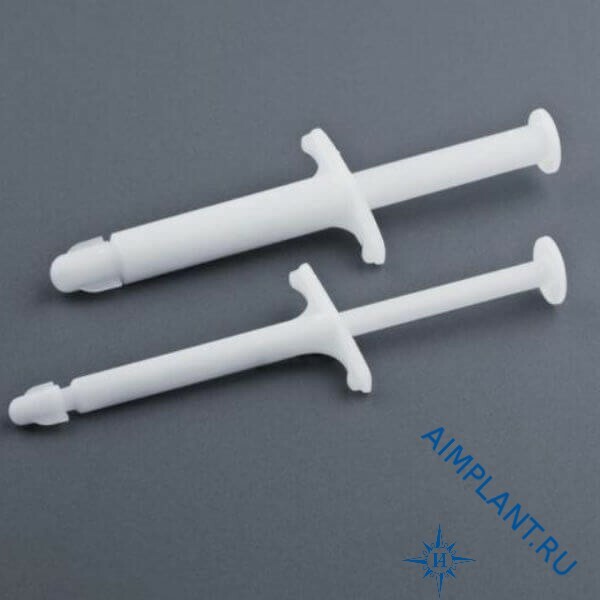 The viscosity of the paste Maxresorb® inject ensures a strong bond with the bone over the entire surface of the defect, as well as a handy modeling and shaping. Maxresorb® inject is a synthetic neocoregames paste. 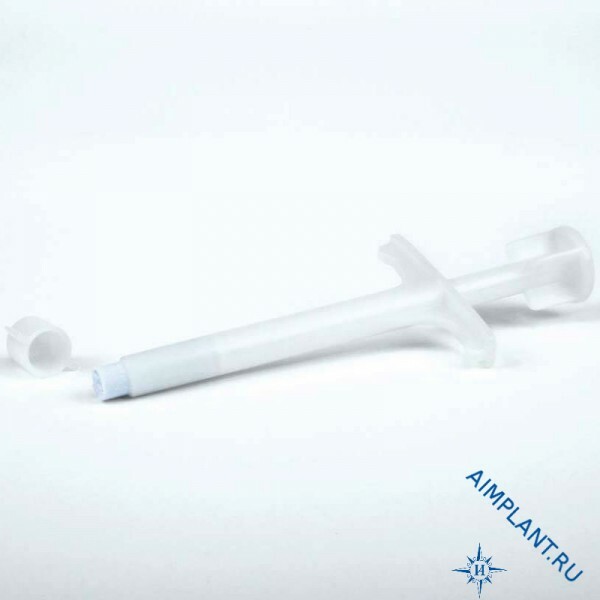 Maxresorb® inject is a unique high-tech pasty material for injection, with improved controlled resorption properties. Unique homogenous composition of gel, active hydroxyapatite and granules (60% HA / 40% beta-TCP) is activated in four phases. 1 syringe of 1 ml.